Now Google is start more focusing on Google voice search in mobile because mostly all peoples uses mobile for online searching. 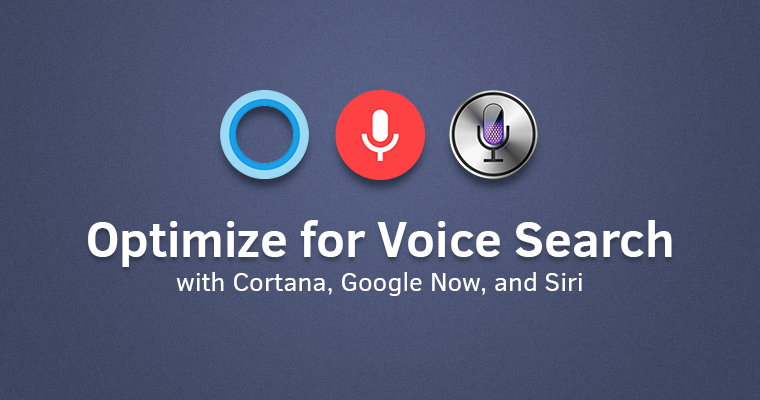 So Google voice search will more simple and convenient for searching. I think, you should break down what local businesses and their search engine optimization (SEO) teams can do to take advantage of the voice search revolution.